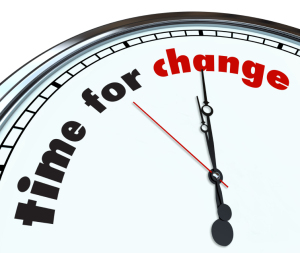 Today, I have a TED video from Dan Ariely and some reflections. In my mind, I am aware of a conflict of interest every time I start to do something in my life or my work. The first thing that comes to mind: conflict of interest between my change/idea/attitude and that of others. However, what about the conflict of interest inside you? How do you handle this “live”? 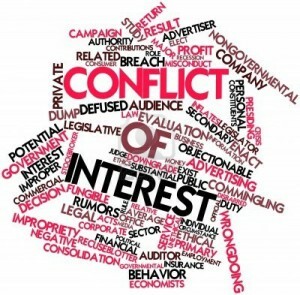 Conflicts of interest will always exist, with others and with you. Be aware of that, and keep the right mindset to get the best lesson learned from each experiment/experience. Be ready to take risks and learn from each experience. What about your thoughts? Feel free to share them here.